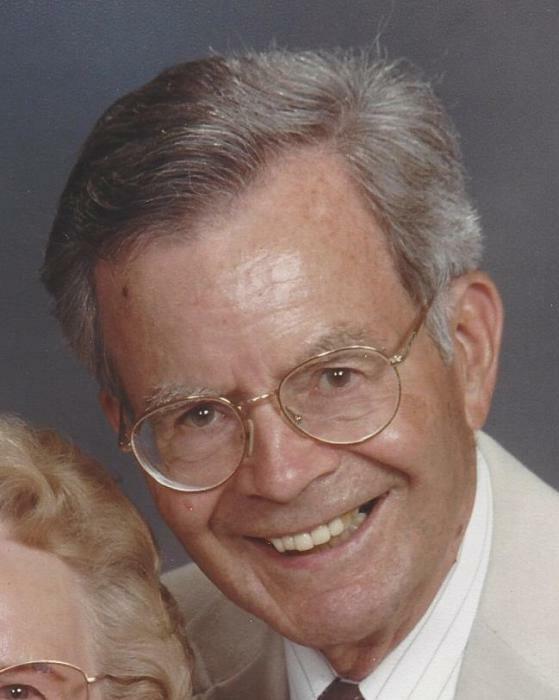 Leland "Lee" S. Pritchard, 92, passed away March 24, 2019. Born in Akron and educated at Mount Vernon Academy and Andrews University, he worked at Goodyear Aerospace for 38 years and retired as comptroller of Loral. Lee was known for his quick wit, easy smile, and the twinkle in his eye. Preceded in death by his sweetheart, Peg; his parents, Warren and Lura; and his brother, Herb Pritchard. Lee leaves behind a devoted family - his sisters; Ollin Segarra and Barbara Stone; daughter, Linda (Adam) Sayre, son, Terry (Cindy) Pritchard; grandkids, Kelley (Jeff) Sayre, Patty (Darrell) Miller, Stacy (Matt) Latham, Chelsey (Paul) Pritchard, and Casey (Jeff) Reinmann. Lee has four great-grandchildren; Devin, Deziree, Daniella, and Carson. 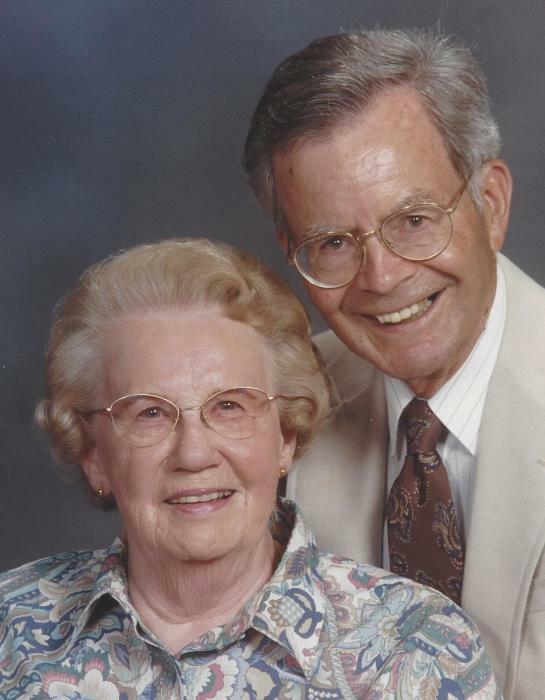 A shutterbug, Lee loved his family, golfing, working on his yard, exercising, and volunteering at Edwin Shaw and Challenge Golf for many years. Outings involving history, classic cars, or ice cream were always a favorite. A memorial will be held at First Congregational Church (FCC) of Akron, 292 E. Market St., at 1pm on Wednesday, April 3, 2019. In lieu of flowers, please donate in Lee's memory to FCC of Akron (see above) or to Challenge Golf at 1621 Flickinger Rd, Akron, OH. Please share your thoughts and condolences by visiting Lee's Tribute Wall above.